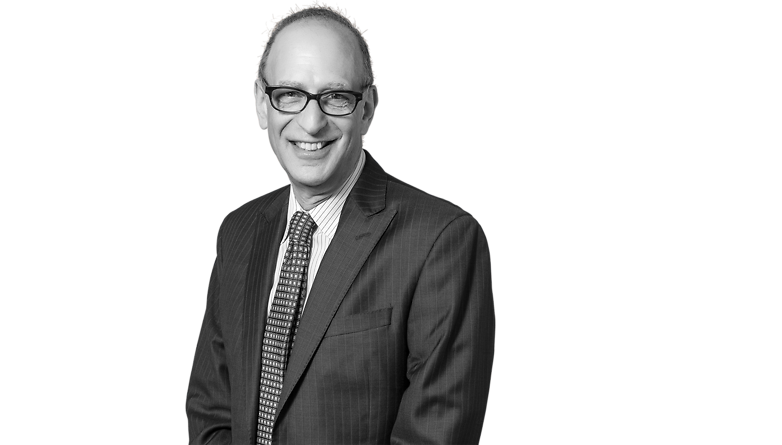 Mark Berman has approximately 30 years of varied corporate, securities and mergers and acquisitions experience, both as inside counsel and in private practice. At Conner & Winters, Mr. Berman represents a wide variety of public and private companies operating primarily in the energy and construction sectors. He has served as issuer’s counsel in numerous public offerings and PIPEs transactions underwritten by national investment banking firms and involving the sale of common equity, senior notes, mortgage bonds and convertible notes. Mr. Berman has extensive experience reviewing periodic reports and advising public company clients and their boards of directors on corporate governance, executive compensation and securities compliance matters. He also advises small and mid-size companies with respect to general corporate matters. Represent Conflicts Committee of Board of Directors in master limited partnership drop down transaction. Represent Tulsa-based NASDAQ-listed public company in multiple acquisitions, including purchase of assets of U.S. and Canadian operations from Norwegian public company. Represent privately held client company in disposition through cash for stock merger with a publicly held acquirer in a transaction having a value in excess of $340 million. Represent NYSE utility holding company in underwritten public offering of $131 million of common stock, executed as a forward sale transaction. Represent NYSE global contractor specializing in energy infrastructure in public offering of $268.8 million of common stock. Represent NYSE utility holding company in public offering of $200 million of senior notes. Represent electric utility in public offering of $180 of first mortgage bonds. Represent electric utility in private placement of $110 million of first mortgage bonds. Represent NYSE global contractor in offering of offering of $84 million in convertible senior notes in a PIPE transaction. Represent NYSE global contractor in Rule 144A offering of $70 million of convertible senior notes.